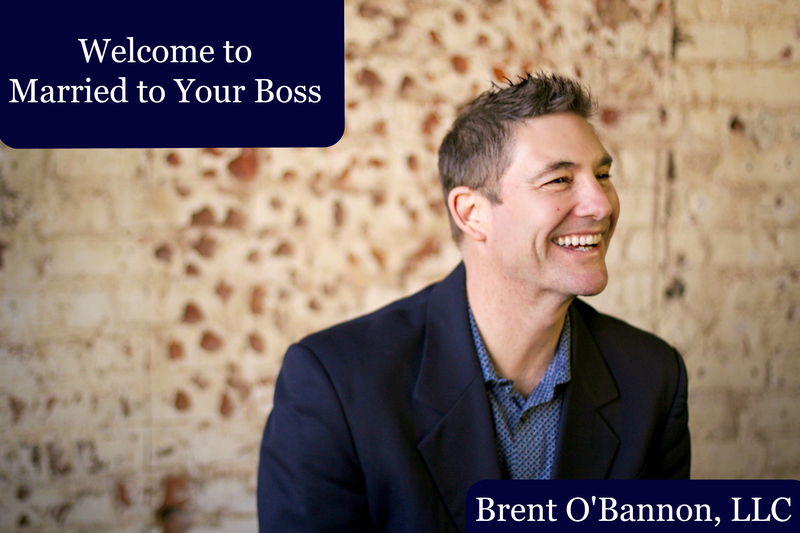 Go ahead and put Brent’s 27,000 hours of experience coaching clients and interviewing couples in business to work for you. PS-Hurry and join the Married to Your Boss Mastermind with your $1 dollar teleclass registration. You can cancel at any time but Brent guarantees to help your love bloom and business boom.